Paint Your Workplace For Success! 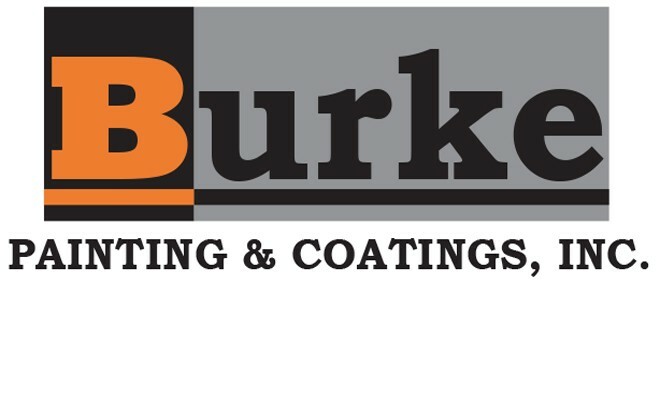 For over 35 years, our team of professional painters have been providing the quality workmanship to meet all of your painting needs. 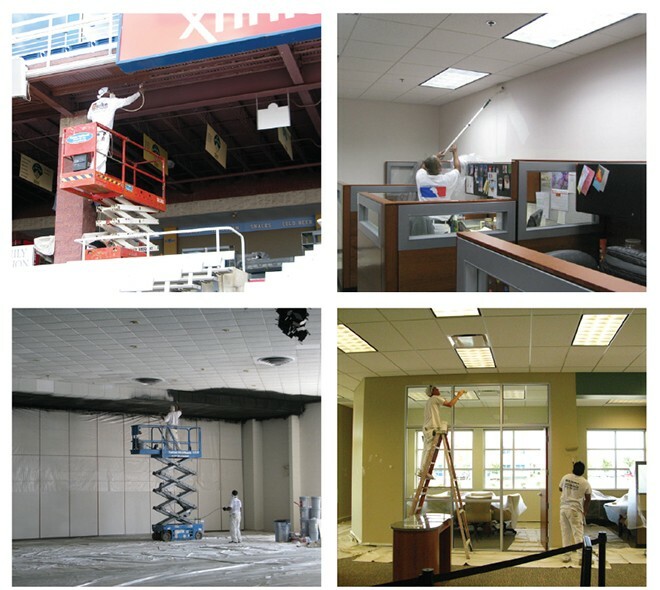 Whether it’s an office setting, retail space, a warehouse, school, or any other commercial building, we will make sure your new look is a success! Serving all of Delaware and the surrounding states. ← Previous Story Should I Or Shouldn’t I Hire An Interior Designer? Next Story → When Life Gives You Lyme Disease, Make Lyme Yarnbombs!